Did you need a TW Steel watch battery replacement? Don't worry! WatchGnome offers watch battery replacment for TW Steel watches and makes it fast, easy and affordable. 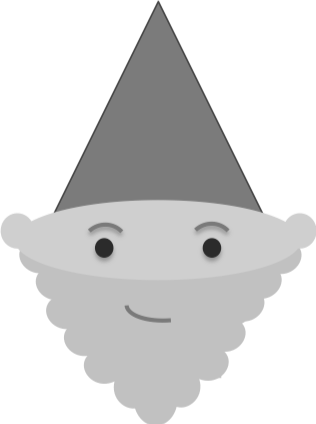 Unlike other watch shops, Watch Gnome handles the whole process for you without you having to leave your house. How Watch Gnome Makes TW Steel Watch Battery Replacment Easy! You'll get your TW Steel back in just a few days without ever having to leave your house! TW Steel is a Dutch watchmaker that designs oversized watches and chronos. In 2005, the company was founded by a father and son team Ton & Jordy Cobelens. The duo had a history with watches. They began in 1980 when Ton became a Raymond Weil & Maurice Lacroix distributor for the Benelux region. At this point Ton also began designing private label watches for a few airlines. In the next step, Ton went onto start a promotions and advertising company that had Swatch as a client. In 2005 TW Steel was born with his son Jordy as the CEO. 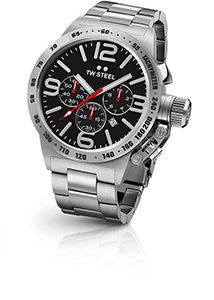 TW Steel watches use both Japanese quartz movements from Miyota and Swiss automatic movements from Ronda. Their watch style focuses on large watches. The primarily come in 45 mm and 50 mm diameter variants made from stainless steel. Watch Gnome has changed dozens of TW Steel batteries during the past few years and are very family with these, high quality watches. If you have one that has stopped running and would like top quality servicing, check out Watch Gnomes Battery Replacment by mail service.